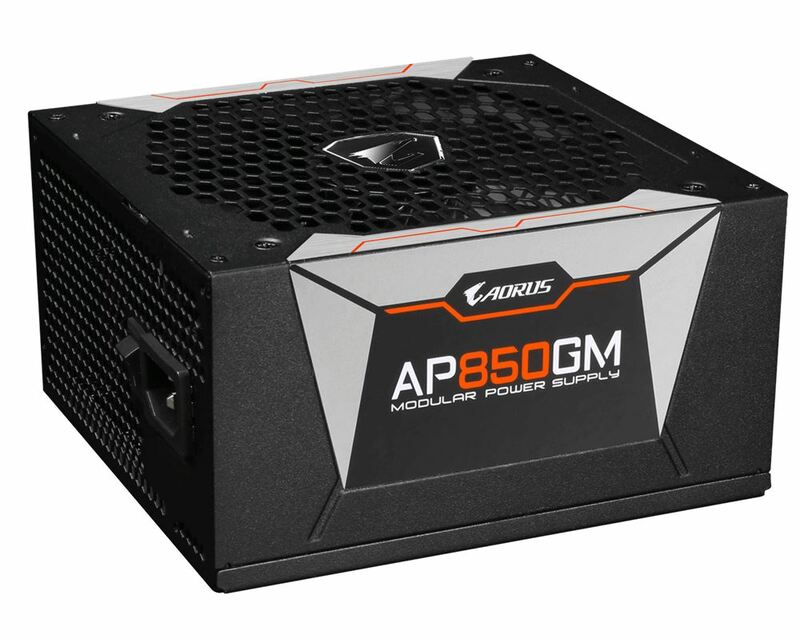 Internally, GIGABYTE says the P750W and P850W use a 135mm 2 ball bearing smart fan that uses a stop function. The fan speed is adjusted according to system load and will stop when the unit is idle or under low loads (20%) for quiet when needed. The 2 ball bearing system is said to provide a longer life with a durability listed at 50000 hours or 5 years. GIGABYTE also uses 100% Japanese capacitors with the life of the main capacitor listed at over 20 years (25C environment). The caps and other internals yields an 80 Plus Gold rated unit able to deliver 0% efficiency at 50% load. 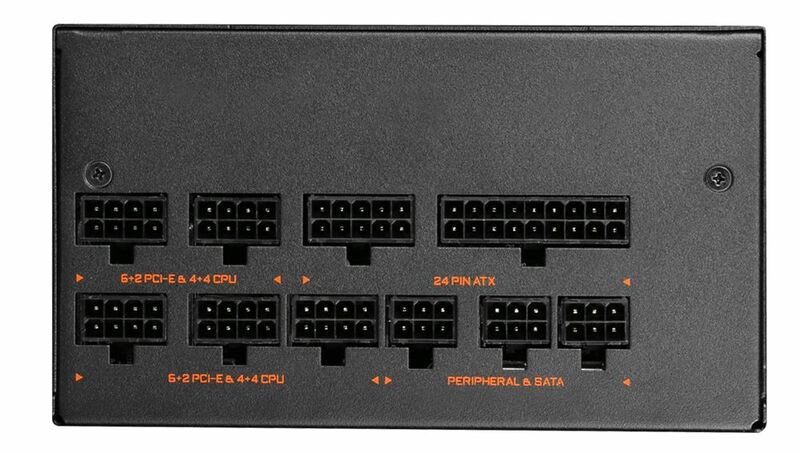 GIGABYTE says the OEM for these is a company named MEIC. 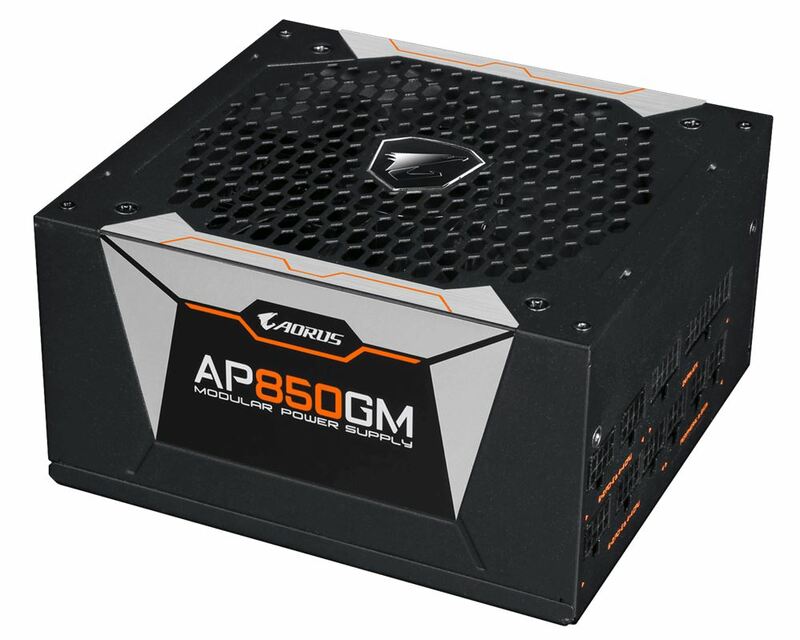 It will be interesting to see how these fare in proper power supply tests, but seeing as how there is a 10-year warranty, GIGABYTE is standing tall behind the product.